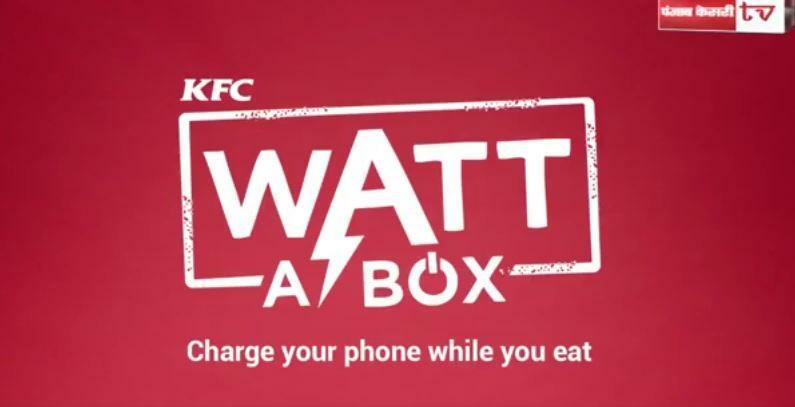 KFC recently launched new foods boxes in India that can charge your smartphone while you chow down on fried chicken. 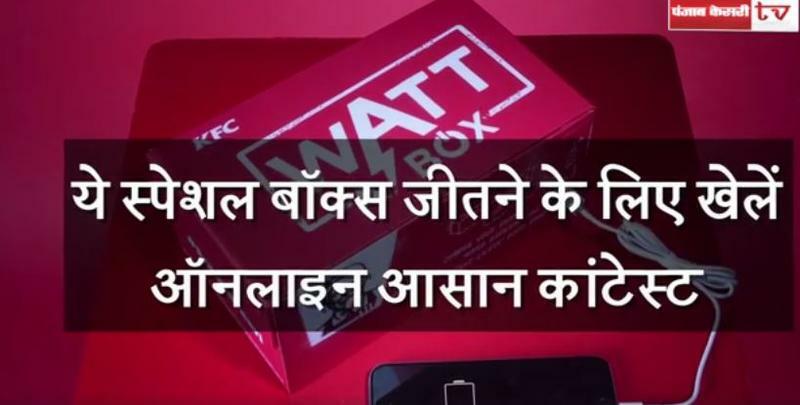 The company’s “Watt-A-Box” launched in Mumbai and Delhi, according to Popular Science, but the response hasn’t exactly been positive. You’d think that customers would appreciate a bit of a topping off on their smartphone while they eat, right? 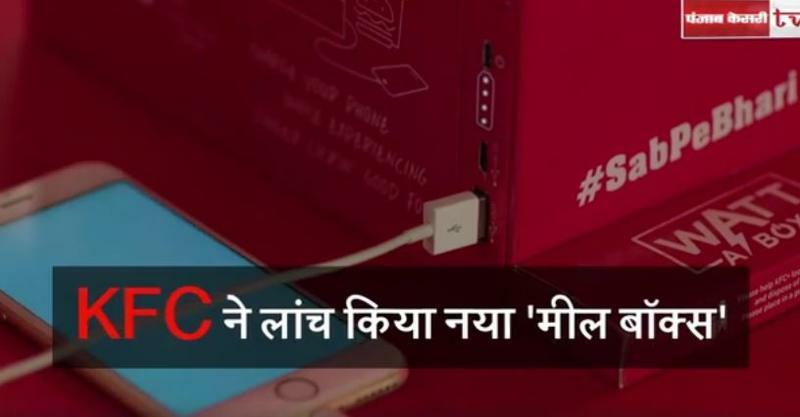 Well, yeah, if it actually gave you a decent charge. But since the box is probably cheap, it’s also not very good at powering a smartphone. 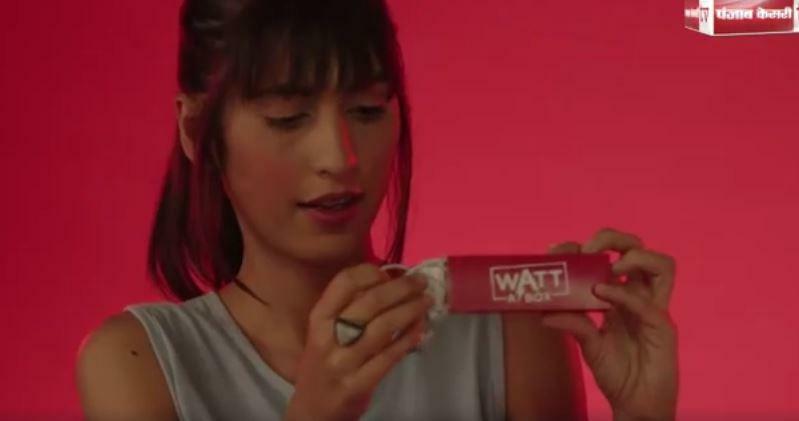 Popular Science said customers are reporting about a 17-percent battery boost in 30 minutes. That’s kind of lame. I mean, I guess it’s good if you need to make a phone call and you’re craving popcorn nuggets, but how often does that happen? And the grease factor is probably obscene. 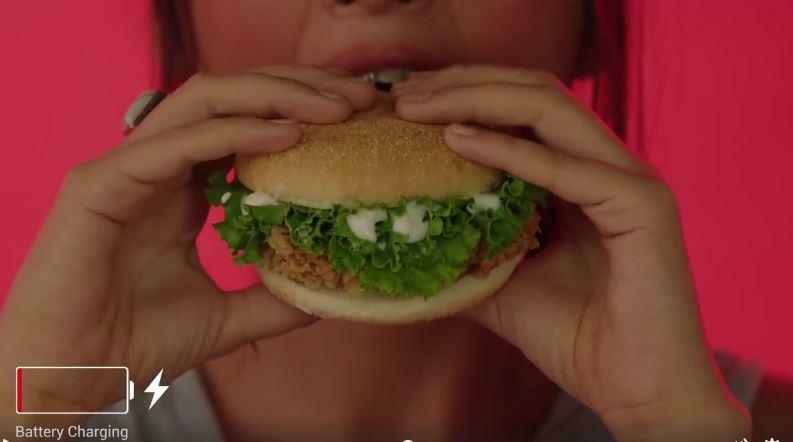 Just imagine the chicken grease fingerprints muddying up that Quad HD display you paid so much for. Better idea? 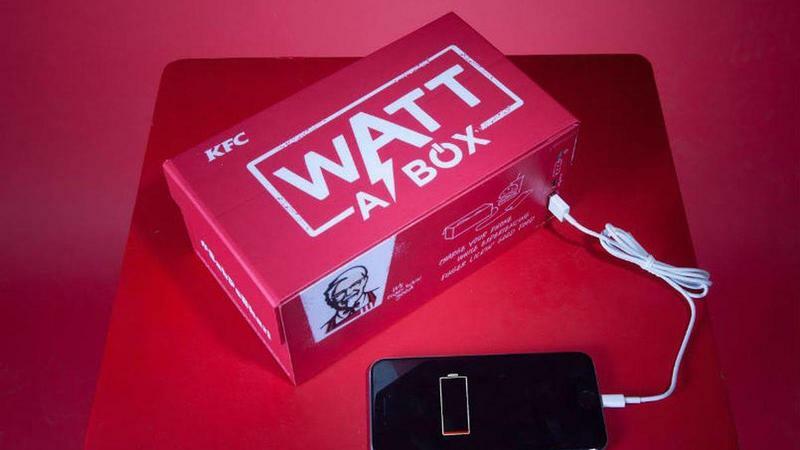 A kid’s meal for adults that includes a portable charger. Expensive, yeah, but at least it’s useful.